Lightweight, silky feel, zipped covers available in white. 100% polyester. 35cm x 35cm. 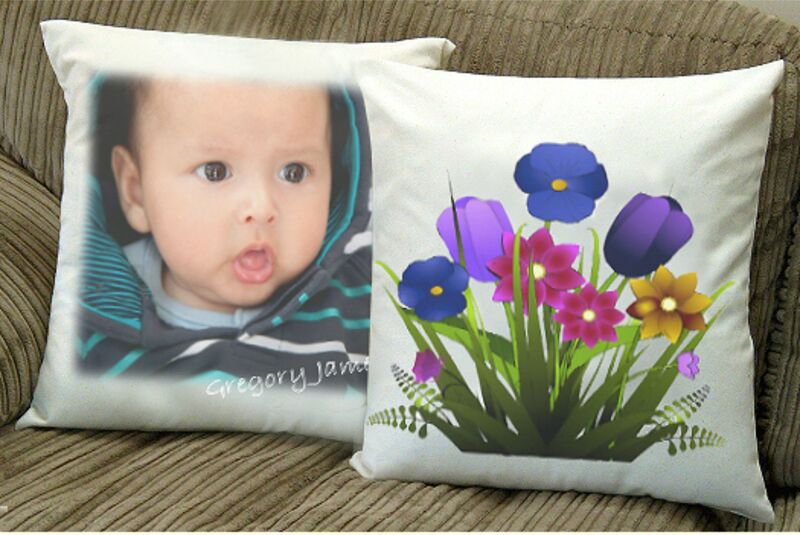 Maximum image size is 29cm x 29cm.Cushion pad available separately.